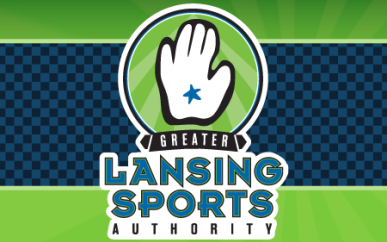 Located behind the Michigan Athletic Club, just off Hagadorn Road in East Lansing this modern facility offers two full sheets of ice, concessions, skate rental, meeting space and more. Just a half mile from Grand River Avenue, the facility is also close to restaurants, shopping and lodging. Rink one accommodates up to 1,200 spectators. Rink two accommodates up to 600. The facility provides ample on-site parking, with room for over 500 vehicles. Electronic scoreboards are available for both ice surfaces. Full concessions and on-site arcade.